Each day offers a fresh opportunity to do something new. The key is to not hit the snooze button. Living Fresca is a mindset. It’s a fresh perspective that opens people up to new recipes, new places, new ideas, and new people. #LiveFresca means being unapologetic about what you stand for, staying true to yourself and owning who you are. When it comes to living fresca, we don’t just talk the talk, we walk the walk too. To us, #LiveFresca means living without filler, living real, living honestly, and living authentically. 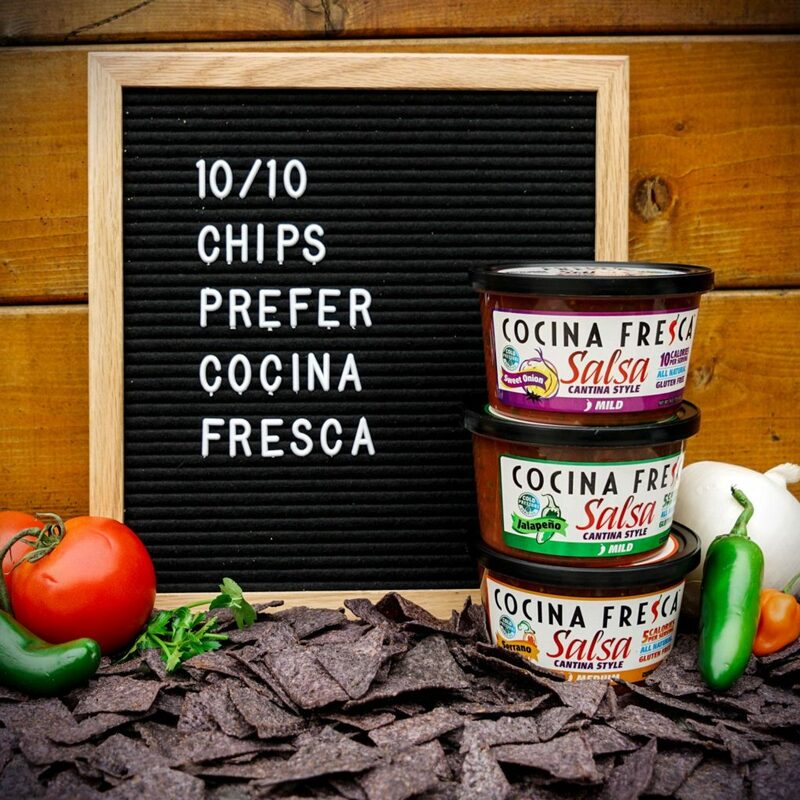 That’s why we only use the best ingredients and make our salsas the right way, without preservatives and with a flavor that’s real and fresh. I just used your Sweet Onion Salsa as a base to my Chili tonight and my husband LOVED IT! From now on, your salsa is going to be my secret ingredient!!! Will you marry me? Or at least date seriously?? In LOVE with your salsa! I’ve been eating it on everything, even my veggies! Hello, I just had to let you know that your new salsa, Cantina Style made with Serrano Peppers, is the best of any my family and I have had!! The only place I have found it is at our Safeway here in Oro Valley. 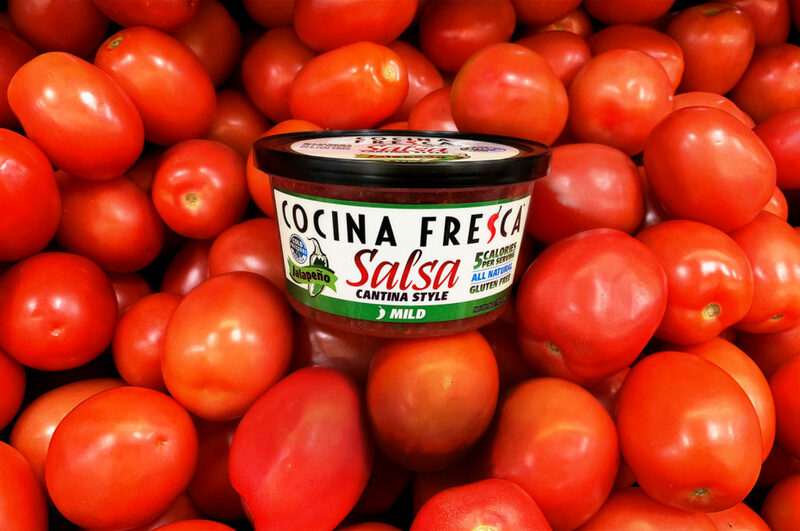 Thank you so much for creating such a wonderful, authentic salsa!